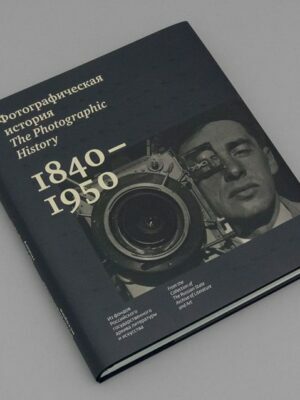 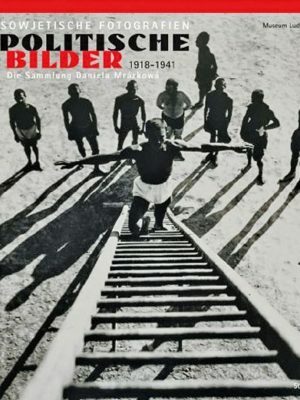 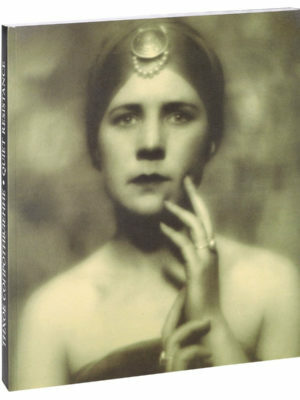 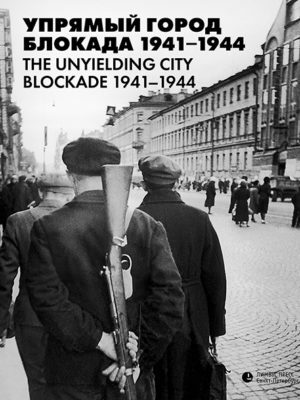 The Lumiere Brothers Center for Photography released album "The Soviet era of Markov-Grinberg." 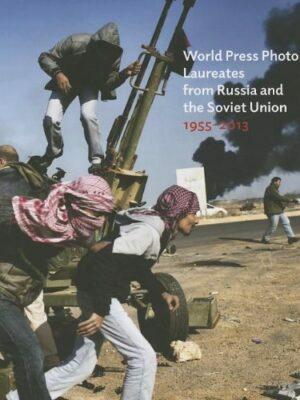 The book includes about 100 of the best photos of the legendary reporter. 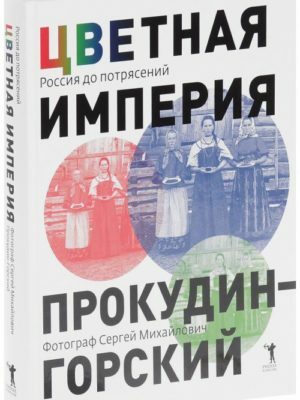 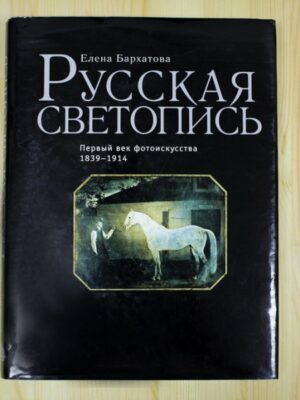 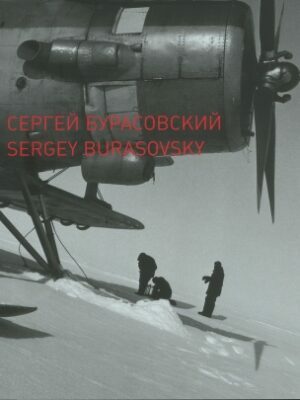 This is the first edition of Markov – Grinbergs photos in Russia. 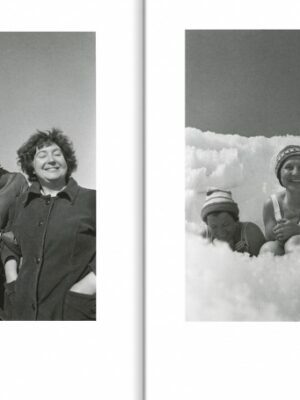 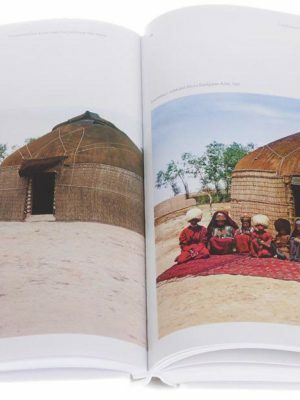 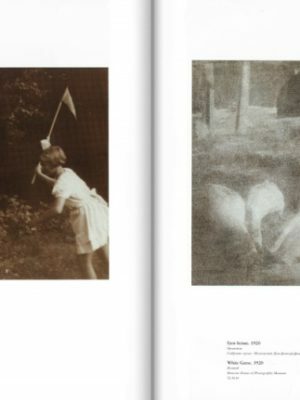 Mark Markov-Grinberg creates language of reporter photos. 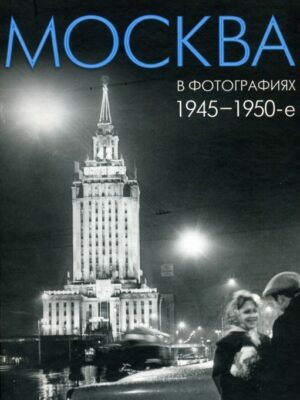 Historical truth, the history of the state in the photos of different periods of life - from collectivization to the Great Patriotic War and the first flight into space - are interesting not only for lovers of photography, but also for those who are interested and study history of the country, because pictures never lie. 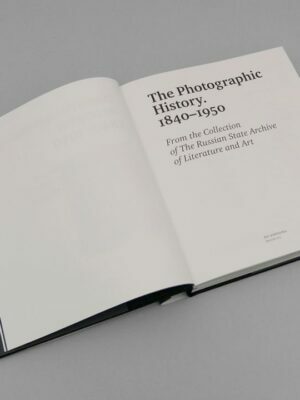 Photos will tell much more than the encyclopedias. 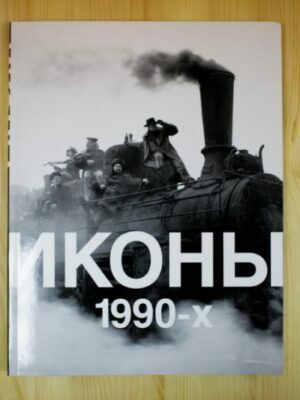 Photos of "The Oath Soldier", "This can not be forgotten", "For the Motherland", "Kursk Bulge" have become household names in the genre of war reportage and portrait of miner Nikita Izotov and diptych "Now and forever". 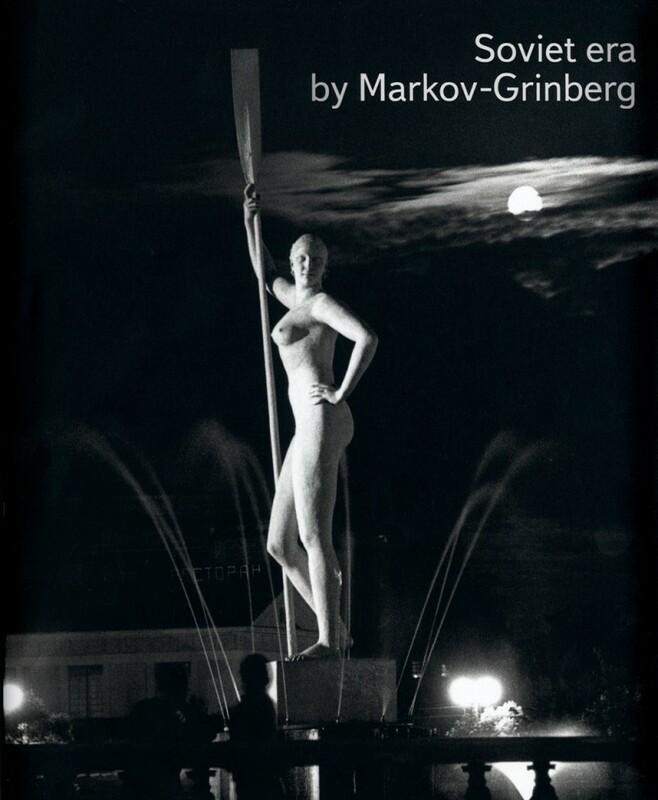 Mark Markov-Grinberg participated in many Soviet photo exhibitions. 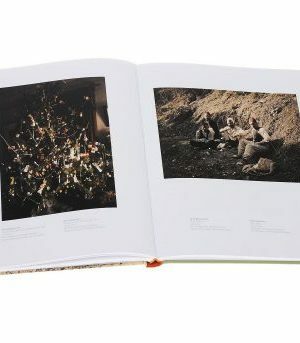 He is medalist in national and international exhibitions of photography. 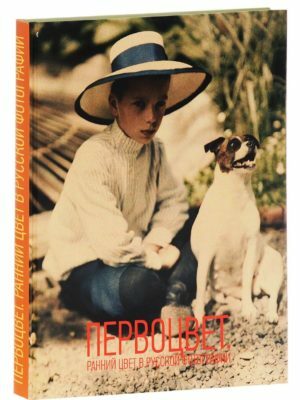 Markov-Griberg photos were exhibited in Australia, France, England, Italy, Denmark, Portugal, Yugoslavia, Singapore, Hungary, Romania, Poland and other countries.